As in any social situation, you want to play your part well. Not only does this add to the comfort of those you are with, but you enjoy the confidence of knowing you kept the occasion orderly and predictable. In this series of articles, we explore each of the three acts of dining; the first being how you approach the table. The table is the most important prop in any dining situation. It is the place people gather around, not just to consume food, but to share experiences. This is why the place, and the experience, is better enjoyed when approached with mindfulness. Though households vary with their traditions, the typical gathering at the table is casual and un-patterned. Perhaps the general rule that it's impolite to begin eating or drinking until everyone is seated is observed. The person preparing the meal always appreciates it when everyone waits for him to be seated, too. 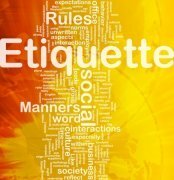 Courtesies extended within families and groups bring everyone closer by anchoring a level of respect. 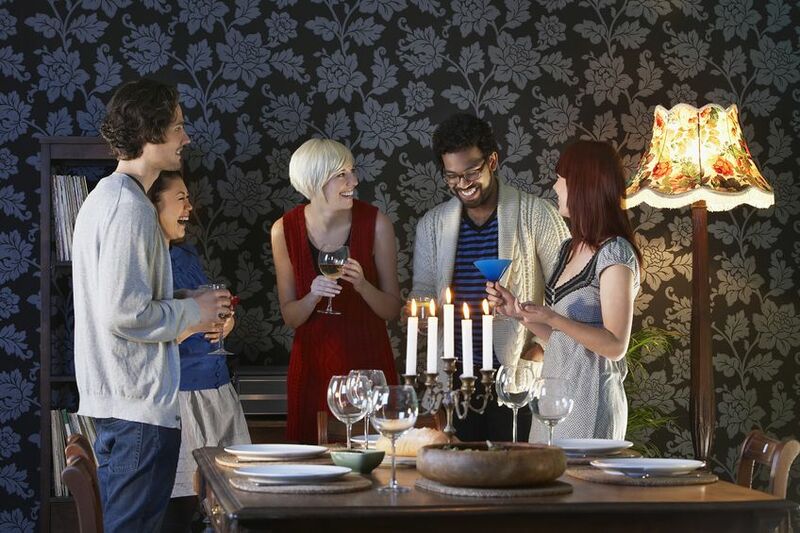 When guests attend a family meal, the routine may be a bit more formal. Everyone may remain standing until an adult family member, or the person playing host, directs them where to sit. This same person may also offer a blessing of the meal and should provide a briefing on the household mealtime routine. Preparation is key to a pleasant dining experience. You've prepared to dine by learning table manners. But a diner doesn't have much control over preparing the table in a restaurant. It's always good to know how the approach will be organized. Otherwise, you'll need to know how to wing it. If someone is hosting you at a restaurant, either as a date or because she organized a dinner for a group, that person is in charge of the approach and directing everyone where to sit. If you are attending a casual gathering of friends meeting for lunch, each person is in charge of himself. In either situation, if confusion ensues, it may be necessary to step up with a quick plan to bring order. When meeting at a restaurant, it helps a great deal if everyone is aware that you are meeting in the lobby or at a table, how many people are attending, and that everyone is on time. If you are meeting at the table and each diner is approaching the table at various times, it is not necessary to physically go around the table and greet each individual. This can sometimes be disruptive to people sitting at nearby tables. Simply take your seat and make eye contact with each person at your table, greeting them with a smile and a nod. It is important to be observant when dining at a gala or event. There are likely many people attending, requiring courtesy and mindfulness from everyone to keep chaos at bay. The host will signal that it is time to move from the waiting area or pre-dinner reception area to the dining area. There may be a seating arrangement and the host will show you where to sit. At some dining events you will need to find your seat by looking for place cards, or an event staff member may be assigned the role of helping you find you seat. When it's time to move to your table, save visiting with people you know for later. If at a gala dinner event, make sure you have introduced yourself to everyone at the table before taking your seat. If tables are large, you may only have the opportunity to meet those closest to your seat. After finding your seat, wait to actually sit down until you receive a signal or request from the host. When you sit down you are still in the “approaching the table phase,” as you should not place your napkin on your lap or drink from any glass until the host does. Once the napkin is placed in your lap you are on cue for the second act of the play: dining. Any time spent in the vicinity of other people requires you to be mindful of the goings on around you. This is true when in public places, and also true in your own home. While enjoying a meal may seem to only be about getting to the table to eat, it is also about sharing the experience with others. Keeping the approach at a pace considerate to everyone attending makes the experience inclusive and anticipatory. 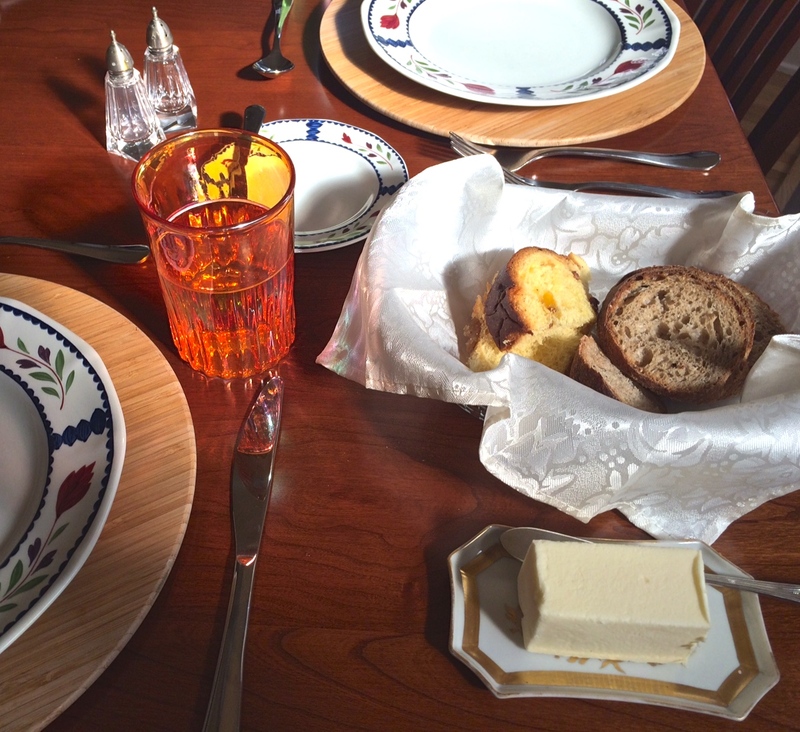 In part two of this series, we'll explore the courtesies and interactions of this anticipated experience: dining.